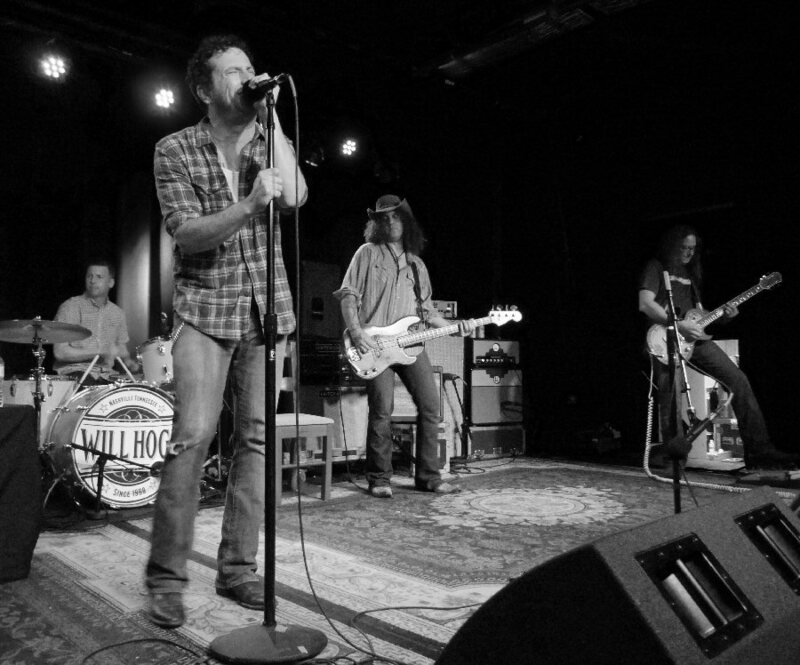 Will Hoge is not yet a household name. But, through hardship, heartache and years of relentless touring this native Nashvillian’s star is certainly shining brighter and stronger than ever as this year comes to a close. 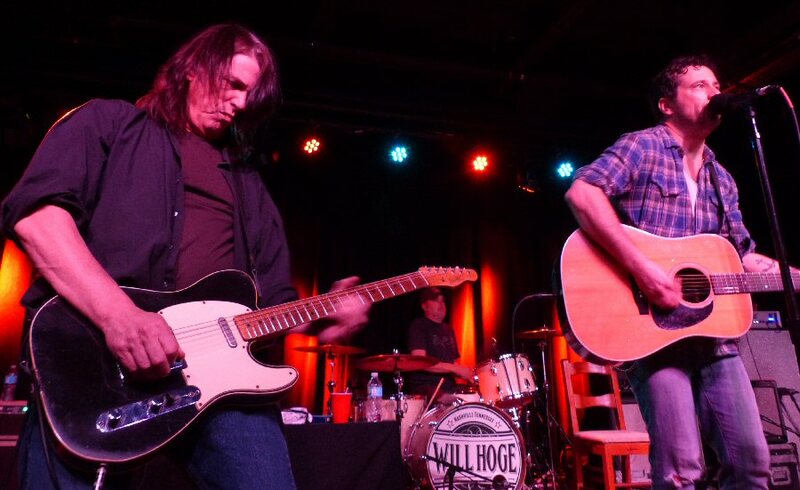 On November 29, 2015, Hoge wrapped up a two-night homecoming stand at the Basement East in Nashville, Tennessee that celebrated this performer’s colorful past and exhilarating present as he prepares to take his show on the road yet again. Will Hoge takes the stage in Nashville. Hoge first came to national prominence when his recording of “You Make Me Happy” aired as the opening theme song for the CBS sitcom Still Standing in the early 2000’s. Will’s solo career officially began in 1999 and along the way he has followed a template that stylistically mirrored classic rockers like Bruce Springsteen and Tom Petty in a lot of ways. When his song “Even If It Breaks Your Heart” was recorded by the Eli Young Band the infectious and inspiring anthem reached #1 on the country charts and thus pointed Hoge back to his roots in the Volunteer State while landing him a song-writing deal at BMG Nashville. The stage at the Basement East was dark as a casually dressed Hoge came out armed only with an acoustic. He started with the serious “Secondhand Heart” (Blackbird On A Lonely Wire) followed by the rich storytelling of “Growing Up Around Here” a song from his latest record Small Town Dreams (2015) with its nod to Nashville and the surrounding region. Dan Baird and Will Hoge tear up The Basement East. “It’s a reflection of where I am currently in my life,” says Hoge of Small Town Dreams, “but also where I grew up, and, ultimately, where I think I’m going”. From the streets of the town where he was raised, to the sidewalks of cities a hundred times the size, we all have dreams; and these are the stories of growing up, looking back and passing on those dreams, told as only Hoge can. “The Times They Are Not Changing” tempered Dylan’s optimism with pessimistic prose describing our current troubled times. The song traced the central character living through the decades starting in the 1960’s full of hope through today with the bleak prospect of things not really improving one iota in the end. “Sometime Home Is Where The Heart Breaks” followed by “Good Night/Goodbye (The Wreckage) were equally compelling with sad sentiments that could pierce the heart. Hoge is an expressive singer who brings raw emotions to his lyrics yet he can smooth over any rough vocals when he chooses. Will has both grit and grace. Hoge’s multi-night stand at the Basement East was a family affair and a way to honor friends old and new as Will explained. This special show was an occasion to showcase his first real band in town. Spoonful joined the host on stage and fans were treated to a rare glimpse of the prog meets Black Crowes style of music that Hoge was making at the beginning of his recording career. The six-piece rock group performed a funky and fun “Sweet Magdeline” that flowed into a fluid “Farmer Song”. “Sunshine Burn” was a winner with its blazing riffs and rhythms as was “Walking By The Sea” that Will said “meandered around the key of C”. Hoge and company’s reunion set was both engaging and energetic. 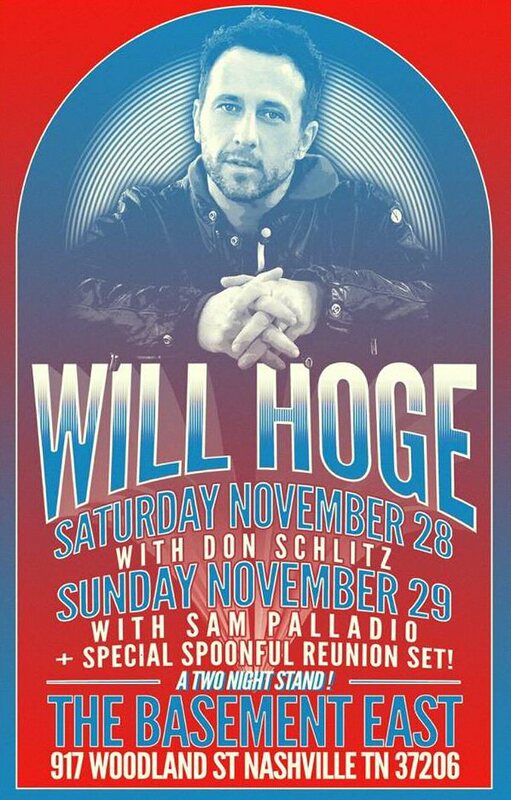 Spoonfull: Will Hoge gets the old band together for the first time since 1998. Seeing Will perform with his mates from way back in the day would be akin to seeing Springsteen reunite with his rock band Steel Mill in Asbury Park. Earlier in the evening before Hoge’s set we met a fan who traveled from New Jersey to catch this event. She remarked that in her thirteen previous concerts of his this was the most Hoge fans she’d ever seen gathered in one place while comparing the experience to watching the Boss slay the Stone Pony with his axe in hand. And the hometown crowd wasn’t done yet. Will returned to the acoustic as the stage set-up was slightly changed around. The solemn “When I Get My Wings” (Number Seven) like so many of Hoge’s songs was filled with vivid images – “with a bottle and a Bible, I just pray I might get some rest”. “(I’m Pretty Sure) I’m Over You” featured some backwards singing and was a shout out to Will’s early days from the album All Night Long: Live at the Exit/In. More friends – including one time band member and frontman for The Georgia Satellites, Dan Baird on guitar – joined Will for a potent “Even If It Breaks Your Heart” and a sassy “Ms. Williams” with her bold bass lines. Hoge closed the set with his harrowing look at a musician’s life on the road with “The Highway’s Home” paired with the pensive “Lover Tonight” that Hoge finished singing as he strolled off the stage. A nonchalant yet effective end to his two night homecoming shows. 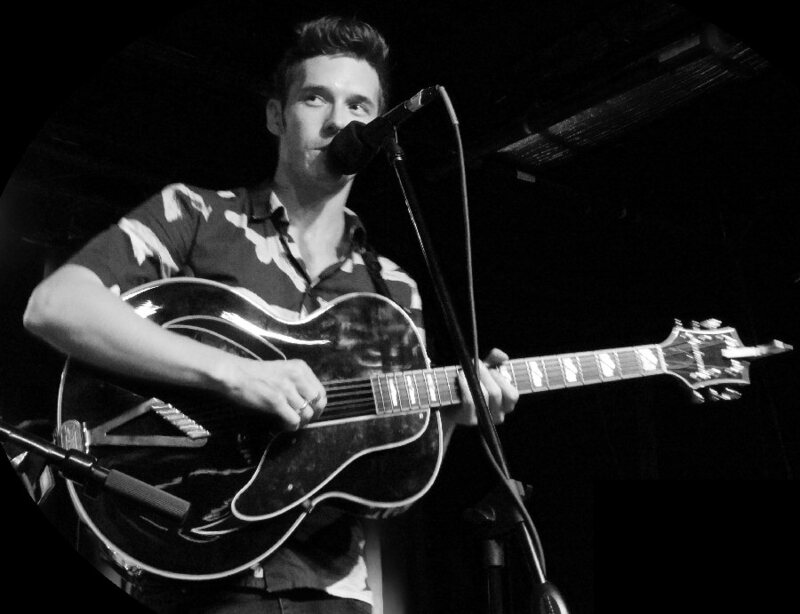 Sam Palladio: This Nashville star is a rising star in Nashville. 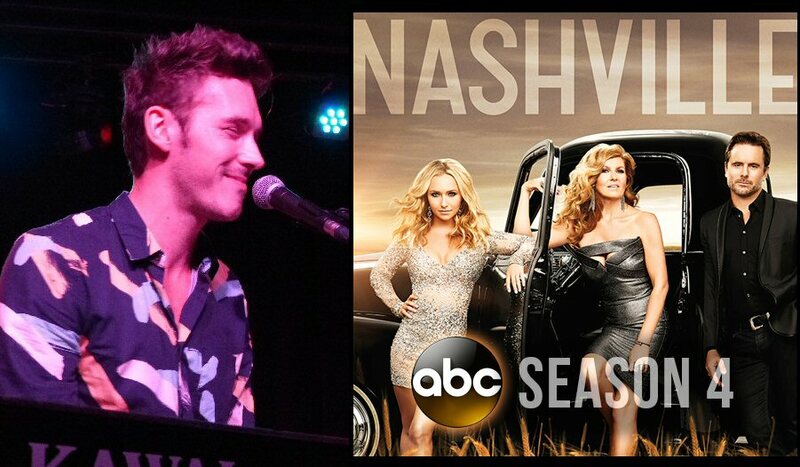 Opening for Will Hoge was musician Sam Palladio who plays Gunnar Scott on the hit TV show Nashville. Like his TV character Sam is a talented singer/songwriter. Palladio clad in black was supported by a full band that featured a cellist. He performed originals including the smoldering “Heading For The Fire”, a deep, descriptive “Driftwood” and the country flavored “She Dances” a delightful song about a girl that he cannot take his eyes off of. Sam chatted a bit between tunes mentioning that he is working on his debut record right here in Nashville. 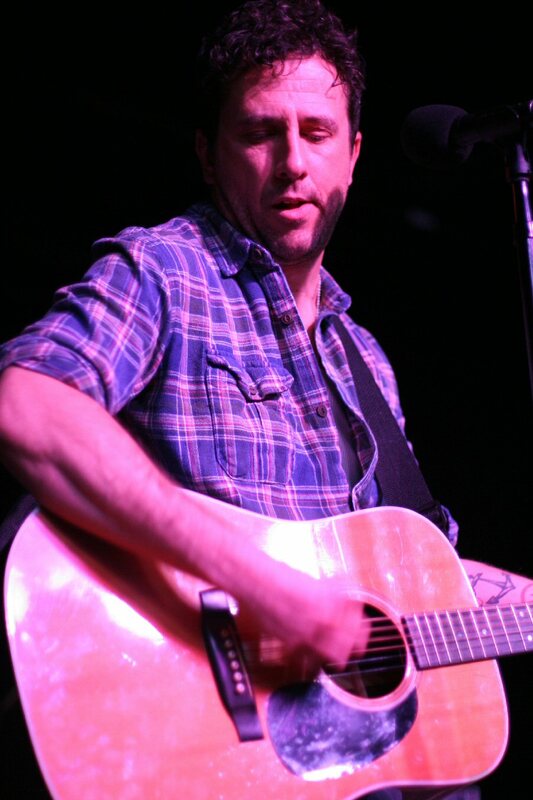 Palladio reflected that Will Hoge’s music was the soundtrack for his first few years here in The States and he also recalled singing a James Taylor song for his Nashville audition. As luck would have it Sam later met Taylor’s son Ben. The two composed tunes together which led to Sam having the opportunity to meet one of his idols James Taylor. Dreams do seem to come true here in Music City! Another highlight of Palladio’s set was “Homecoming Queen” which was a co-write with Charley Rose (Zoey from Nashville) who was on hand to perform the song that Rose said documented one of the hardest years of her life. Sam finished his set with a catchy song that he penned with Ben Taylor. Sam Palladio was an enchanting opener on piano and guitar. 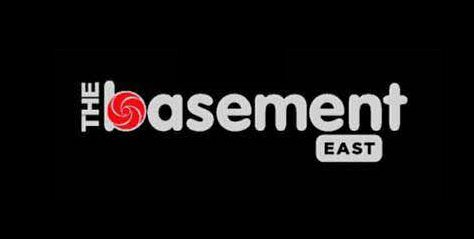 The Basement East is located at 1604 8th Avenue in Nashville. After 6 p.m. there is free parking in close proximity to the bar/venue. The Basement East has a big stage overlooking an open floor plan with limited seating. Their busy calendar hosts a wide array or artists such as Will Hoge and Sam Palladio.